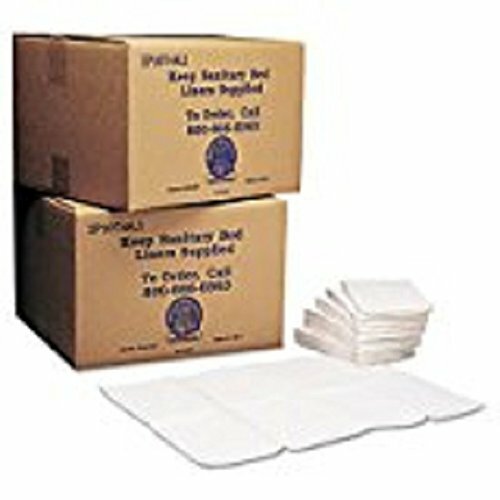 Baby Changing Station Sanitary Bed Liners, White, 500/Carton, Sold as 2 Carton, 500 Each per Carton by Koala Kare at Easy Blogging Tip. MPN: OC757942. Hurry! Limited time offer. Offer valid only while supplies last. Bed liner's extra-large size ensures that your patrons' babies will be protected. Smooth and soft paper top surface caresses sensitive skin.